come across local heroine Vikki Martin Smith (VMS), whether through her regular DJ appearances or friendly personality on the Metro airwaves. 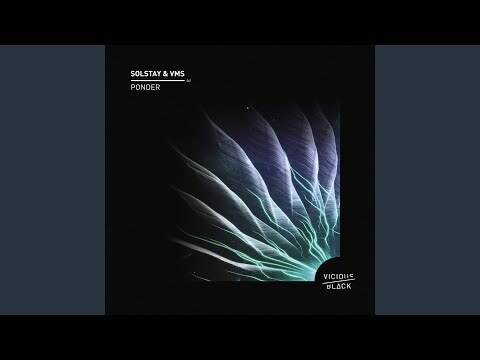 Teaming up with local and already accomplished producer Solstay the pair have created a deep, warm, infectious club track that although labelled techno, would be equally at home on the progressive floors. Fusing clean arps and heavily reverb’d vocal hits, there’s really nothing not to like. Also coming with a bouncier cut from US legend Jesse Saunders, it’s no surprise that Benny Bennasi, Judge Jules and Fedde Le Grande are all over this one.